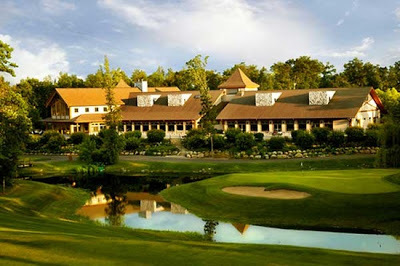 Cragun’s famous Legacy courses are known as the crown jewel of the Brainerd Golf Trail, one of Golf Digest’s “Top 50 Golf Destinations in the World.” Play 45 holes on three stunning courses from our beautiful Legacy clubhouse, complete with Pro Shop, sports bar and restaurant. The Legacy Pro Shop offers golf gear and all new, state-of-the-art golf carts equipped with ProLink GPS that displays the layout of each hole along with hazards, tips, sports scores and weather! Even if you don’t finish under par, you’ll find plenty of “birdies” here at Cragun’s Legacy Courses. Our courses are a certified Audubon Signature Sanctuary and home to some of Minnesota’s most beautiful feathered friends. So grab your binoculars and do a little bird-watching while your partner digs his way out of the sand trap. 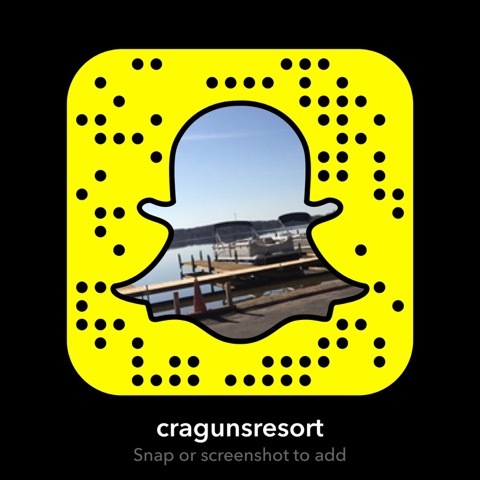 Midweek is a great time to head up to Cragun’s for some R&R. The Legacy courses are fairly quiet, there’s no waiting to tee off, and if you book an all-inclusive Midweek Escape this summer Cragun’s is throwing in unlimited free golf on the Reversible Par 3 course! With your choice of lake view rooms starting at just $139 per night, the Midweek Escape is the perfect opportunity to sneak in an affordable family getaway this summer.